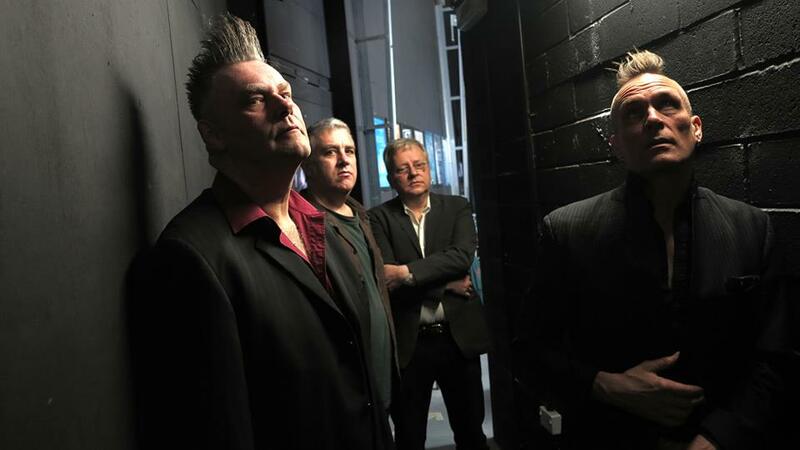 John Robb’s post-punk band The Membranes showcase their new album Dark Energy/Dark Matter. Support from Sheffield’s own psychotic pop phenomenon Faerground Accidents. The Membranes formed out of punk and DIY culture and then went on their own path. The band reformed a couple of years ago to play music on their own terms. They are still inspired by punk rock but believe music has no boundaries. The new music weaves noise, drones, found percussion, feedback, discord, melody, free jazz, dub, dark- dub, free punk, heavy rhythms, classical music, orchestras, percussion, near silence, death to trad rock noise and freedom into a unique whole of beauty and noise and enjoys all the contrasts. The Membranes were an influential 80’s UK post punk band who recently reformed for the ATP festivals in the UK at the request of firstly My Bloody Valentine and then Shellac. The gigs went to so well that the band released an album built around the highly succesfull Universe Explained gig they did last year where they got Higgs Boson scientists to explain the universe before the Membranes played a set.